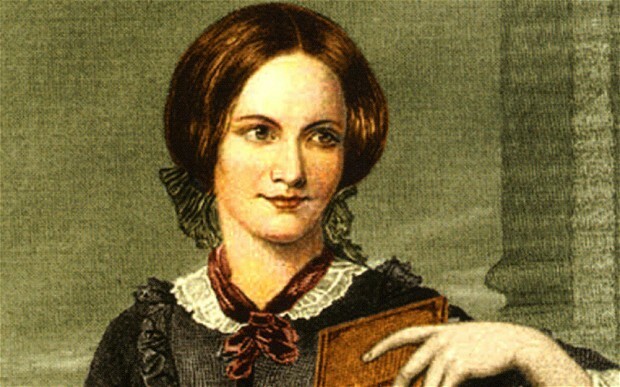 The Sacrament of Marriage – Charlotte Bronte | It's the Women, Not the Men! Charlotte made an excellent point. Loneliness can be insufferable.